Pre-order a copy of Lucy Ives' new novel and get it signed! 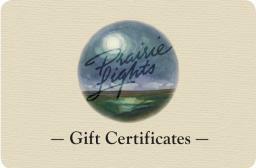 Prairie Lights Gift Certificates make great gifts. Call us at 1-800-295-2665 to order or buy gift certificates online here. 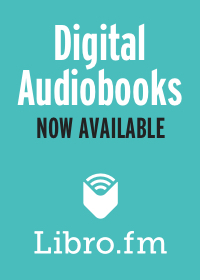 Order textbooks for courses at the University of Iowa for home delivery or in store pick-up.